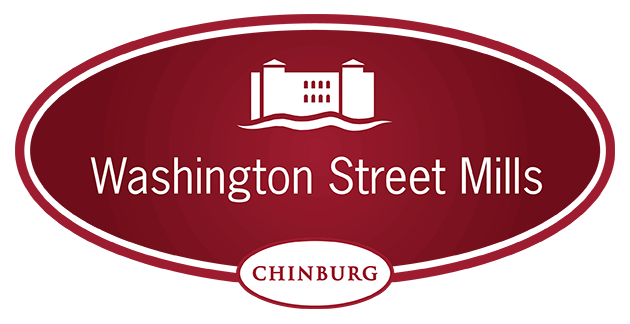 Washington Street Mills is a mixed-use building located in the heart of downtown Dover offering an eclectic business and arts community, as well as 54 newly constructed residences. There is so much magic happening here; from restaurants to specialty foods, arts and entertainment, healing arts practitioners, designers and so much more. Plug into a special vibe here that represents everything unique and exciting about downtown Dover. The Washington Street Mills is a vibrant community of businesses and artists. Together under one roof are offices, restaurants, manufacturers, retail stores, a range of service providers, nonprofits, and an artists’ colony, complete with gallery. In former years, these mills have been known as the Clarostat Building and One Washington Center. Today, the historic mills are once again alive with the sound of commerce—not the textile industry of old—but an exciting and diverse blend of creative and talented entrepreneurs. There is even an award winning restaurant run by a James Beard nominated chef. Visit the Washington Street Mills, and discover the goods and services available, incredible artwork, and the beauty of these restored buildings. This is a very exciting environment in which to work, to collaborate with other businesses, and location to explore. Please contact our management office in advance of your visit to schedule an appointment so we can be sure to meet you on site. We do need to provide 24 hours notice before showing an occupied space. We look forward to showing you around!